Refurbishing a listed building on the crown estate whilst 400 staff continued making great adverts. 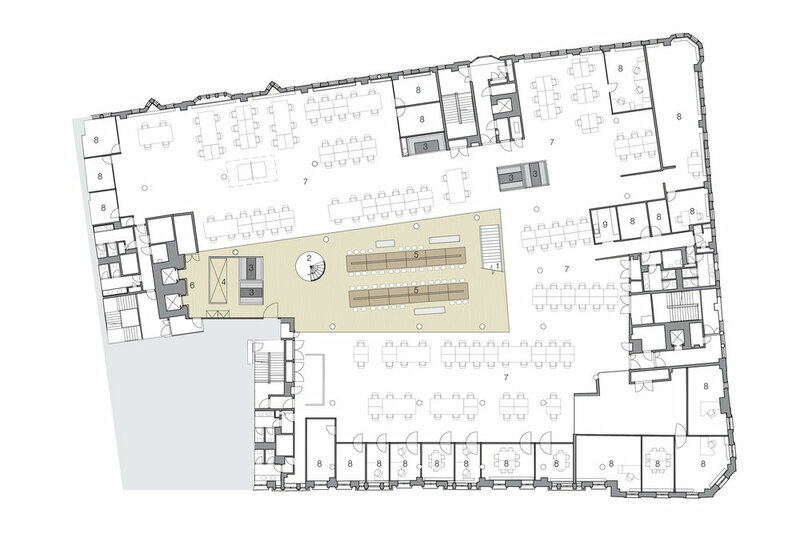 create an environment in their 6418sqm offices that would help them be more collaborative and more creative. 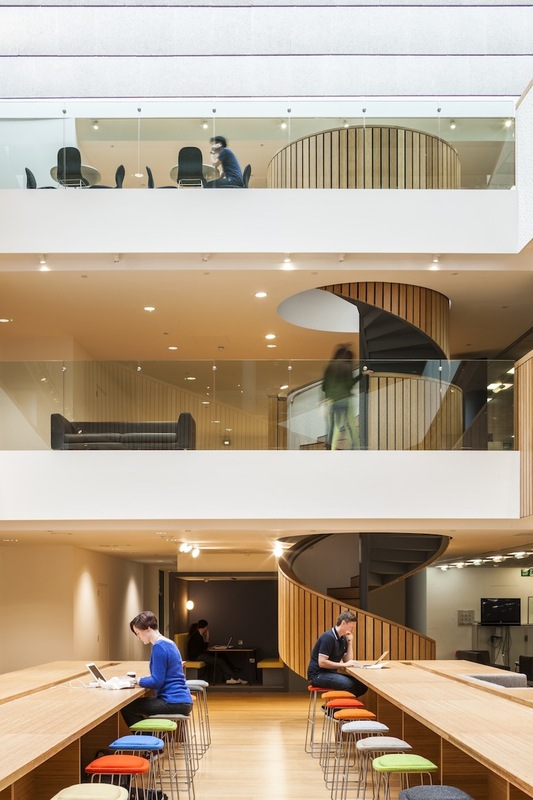 Our approach was to encourage movement between teams by removing the old marble-clad atrium, adding new staircases and incorporating more social spaces and informal meeting areas throughout the building. Natural materials including bamboo, wood wool and bute fabric were used to make the offices feel welcoming and warm. "It’s open. It’s inclusive. It’s creative. It’s cool. It’s light. It’s connected. It has space to show and share things. It has 30% more social space. It has 11 creative think-boxes... it’s true that your environment affects how you feel and how you work. Well, it as never felt better coming to work as it does now."